I had gotten a rotisserie chicken the other week and hadn't finished all of the meat because I was just never home to heat it up and have it as a meal. So I thought about it, decided to change it up, and figured other people have this same problem...it's just not convenient to just carry around pieces of chicken in your pocket when you need protein. So this was the inspiration behind the portable protein series, and I am sure that you will see just how convenient this is...so try this idea!! 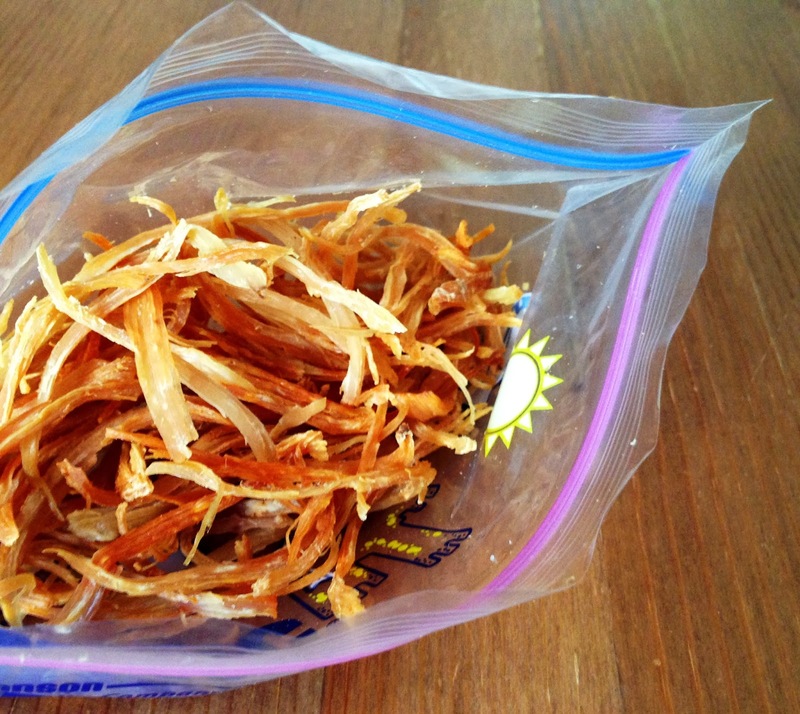 It's like jerky, but stringier and shredded and more like a chip and less like leather. Take your chicken breast, and piece by piece, "string" it along the fibers that make up the chicken breast length-wise, and place them on the baking sheet, without layering or letting them overlap much. Bake for about 30 minutes or until the chicken shreds have dried out and start to darken in color. Let cool and enjoy! They are great by themselves or even with hummus, salsa, or guacamole. Store sealed in a plastic bag in the refrigerator for up to a week. So now that I have reached the 1,000 like mark on Facebook, it's time to look ahead to a new milestone. I want to keep making changes to my blog as well as start some new projects that include making an e-book, and interacting with more companies and other blogs. What do you think? 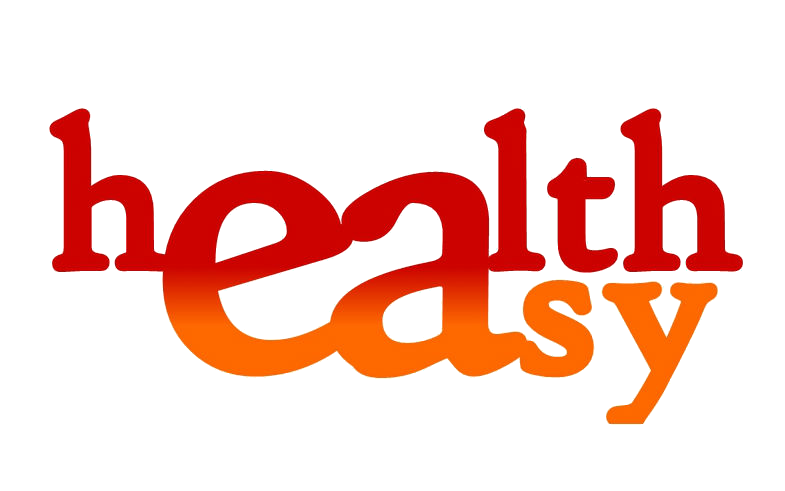 Would you like to see a collection of Healtheasy recipes all in one place? I am in the process of brainstorming, and would love your input on where to grow from here! 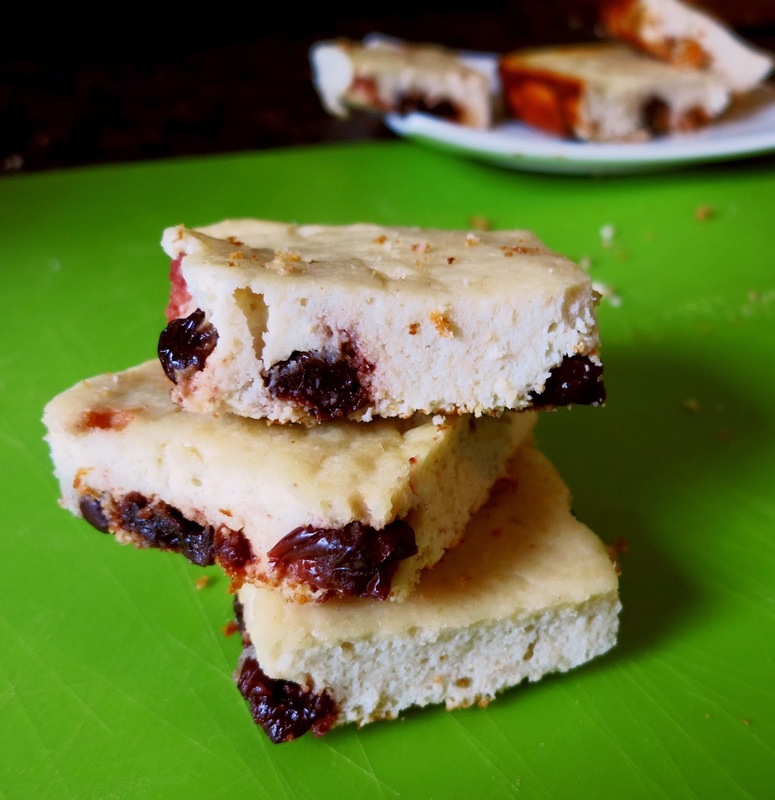 This is also the start of an installment of posts called "portable protein" that will go on for the next couple of weeks, featuring ideas on how to make snacks that are a good source of protein while on the go. a Rafflecopter giveaway Aaaanyways...enjoy the recipe and PLEASE, as always, let me know how it turned out for you! In a mixing bowl, combine protein powder with almond flour. Add eggs, ricotta, and coconut oil (preferably heated) and whisk all ingredients together well. 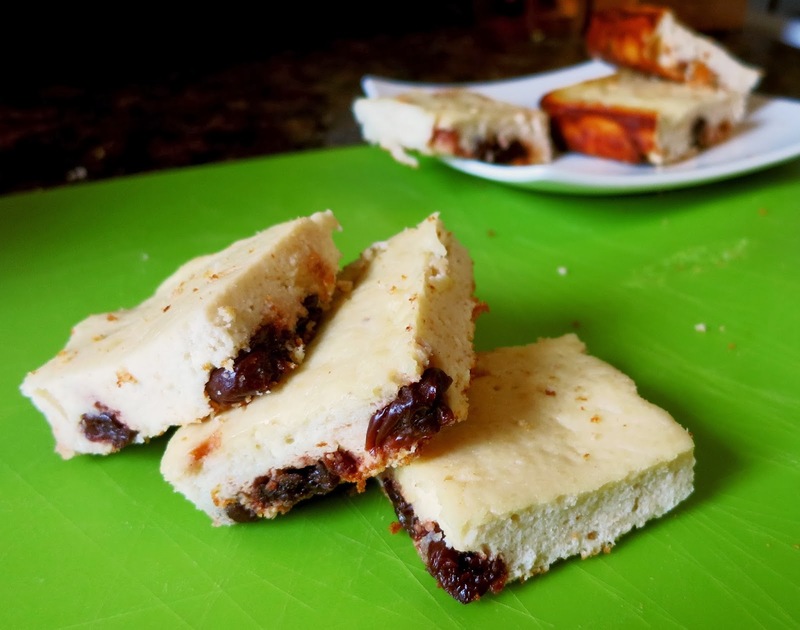 Mix in dried cherries and any other desired add-ins. Bake for about 13-15 minutes or until firm and the edges start to bronze. One good thing about this cold weather is that soups and stews always sound so good! Somehow they are just not as relevant or appealing during the summer when it's 90 degrees out...I had some ground meat around and some tomatoes to get rid of, so this is what inspired this really easy stew. I absolutely love cabbage rolls and there's an awesome Ukranian restaurant in the city that makes amazing ones, so I thought of this as kind of a deconstructed version, with all the good stuff in one pot. I called it a goulash because of the sweet paprika in it, and because I like the sound of it, but it can really be whatever. Place onions and olive oil in a big pot, cover, and let simmer over low heat until they start to become translucent. Stir occasionally if needed. Add ground meat to the pot, add salt, and pepper, and cook over medium heat, covering and stirring until meat is thoroughly cooked. 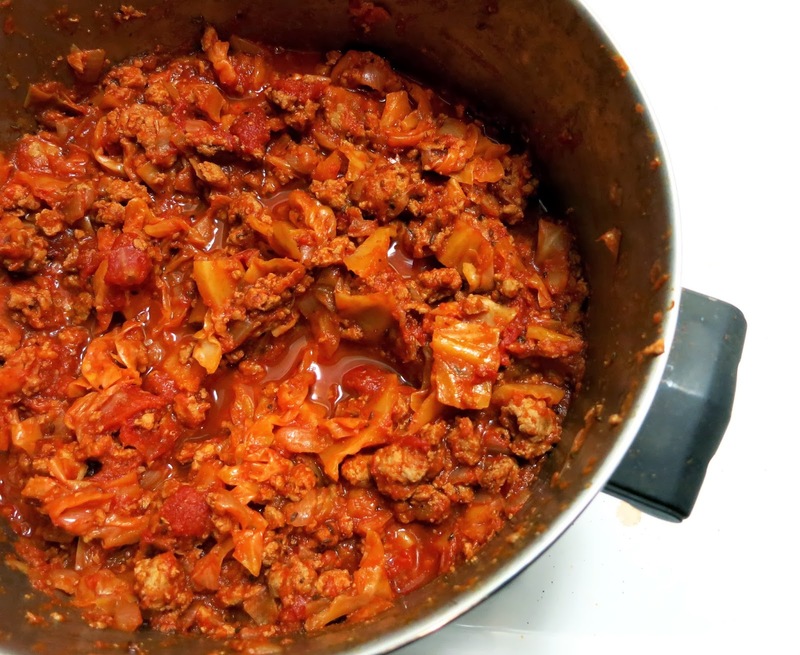 Add cabbage, tomatoes, and tomato paste, cover and let cook until the stew comes to a boil. Reduce heat and add water if the stew becomes too thick. Once the tomatoes and cabbage have softened (you may need to use your spatula to help the tomatoes fall apart if you are using canned ones), add oregano, basil, caraway seeds, garlic powder, honey, and paprika. Cover again and let cook over low to medium heat for another 20 to 30 minutes, stirring occasionally. Taste and add additional salt/paprika as desired. Remove from heat and serve, or store in the refrigerator for up to a week after it cools! Happy Wednesday! I know the weather has been kind of a downer around here, and the middle of the week can be rough in general...it has definitely taken a toll on me and I am EXHAUSTED but can say that I have still managed to be productive. I updated the layout of the blog (what do you think?? ), am reaching 900 Facebook likes, and am planning my first giveaway! Exciting right? I am trying to keep focused so that I can really enjoy the weekend...how are you doing with your goals for the week?? Just in case you need some midweek inspiration for a healthy snack or are just really craving some Mexican flavor without resorting to buying a taco, I have this easy parsnip chip recipe to share with you! 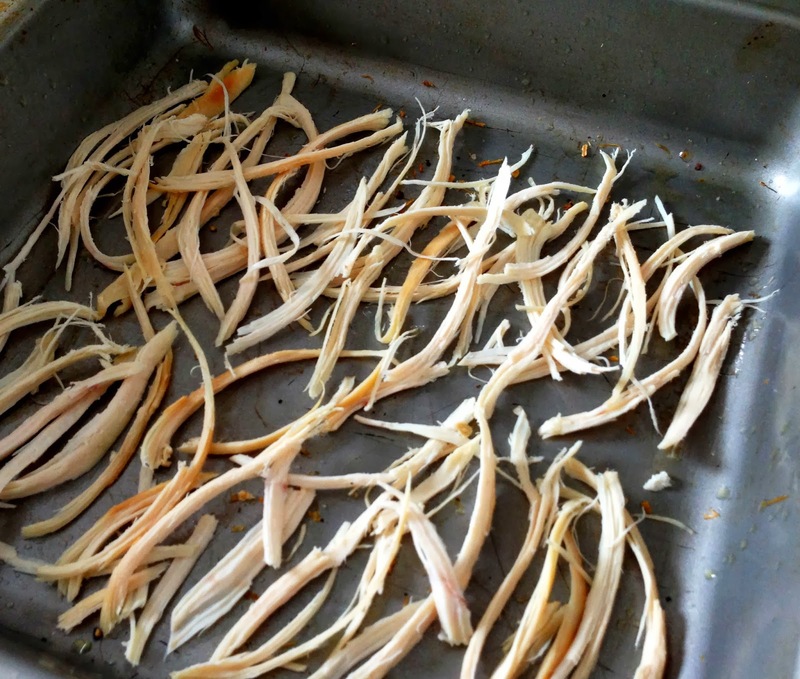 Wash and peel parsnips, and with a sharp knife thinly slice into circles. 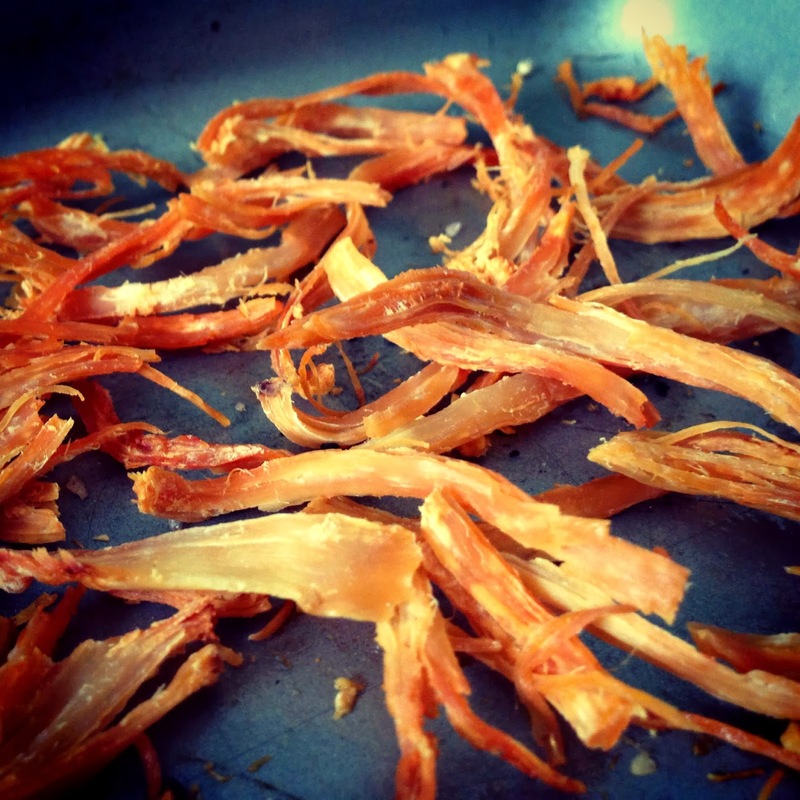 Place on a baking sheet, and let roast for about 30 minutes, or until dried out and "crispy!" Cut eggplant into approx 1 inch cubes, salt generously, and let sit for about 10 to 15 minutes until it starts to "sweat." Rinse and place in a mixing bowl. Add sour cream, lemon juice, garlic powder, and pepper, and toss until thoroughly mixed. Place marinated eggplant on a greased or lined baking sheet and place in the oven. Bake for about 40 minutes or until soft, covering if necessary. Uncover to let bronze for the last 10 to 15 minutes. Once the eggplant is almost done, gently steam kale until it softens slightly. You can do this on the stove using a colander or by covering and putting in the microwave for about a minute. Place kale in a bowl, and toss with the grilled eggplant, cranberries, honey, olive oil, and even chicken if you'd like to make a complete meal out of it! Please check me out and share!